Amazon Dash To The Rescue! 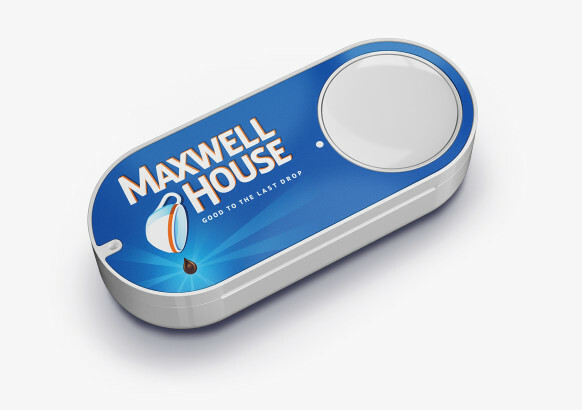 If you’re looking for a reason to sign-up for Amazon’s new Dash button, let me say six little words to you: Never run out of coffee again. While some critics are calling the Dash button a rather blatant attempt to boost the number of people signing up for Amazon Prime — which it undoubtedly is — this is also one of those inventions that is so useful and so simple, it’s hard to believe nobody thought of it sooner. Will you get a Dash button? What product would you use it to order most often? Previous PostMeet Your New Addiction: Danger 5Next PostNorway Has Another A-ha Moment!